If you suffer an eye injury or wake up with an eye infection, don’t panic! 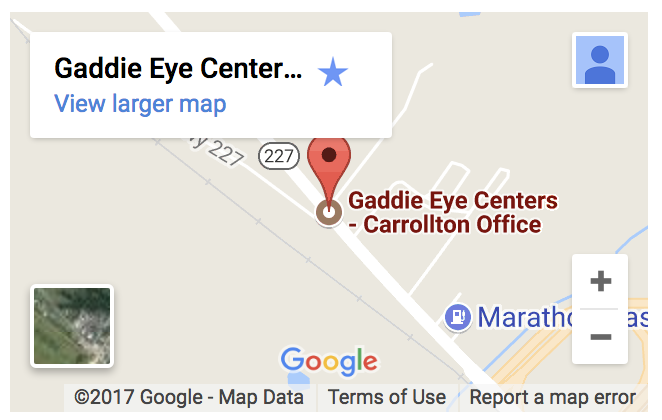 Contact one of our eye care clinics in Oxmoor, Carrollton, LaGrange, and Springhurst, for immediate assistance. 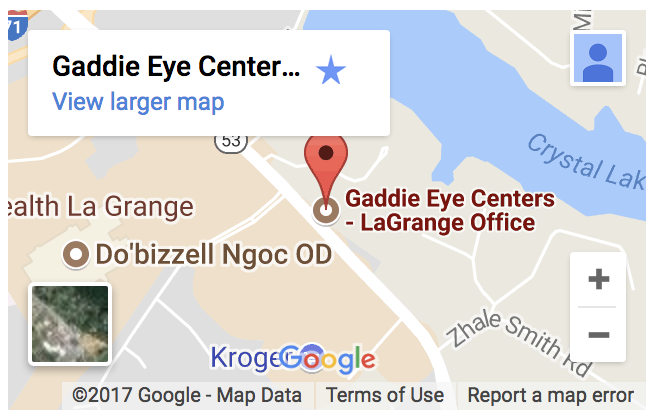 We equip our offices with leading-edge technology, and our optometrist is experienced and qualified to provide emergency eye care. We will examine your eyes thoroughly to diagnose the problem and treat it effectively – alleviating your painful symptoms and helping to prevent vision complications. 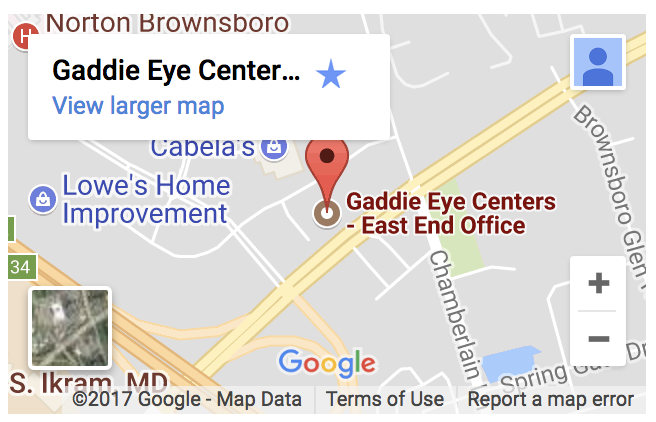 What is emergency eye care? 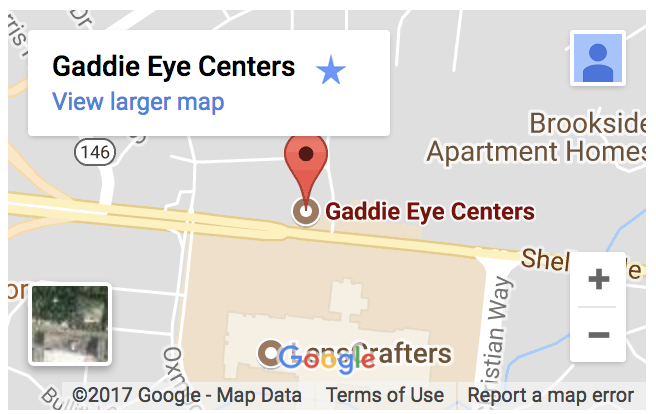 No matter what you need, our eye doctor will use precise diagnostics to gently assess your condition and provide the best treatment. How can I recognize when I need emergency eye care? Your vision is valuable – don’t take risks with your eyes! If you experience any of the above symptoms of an eye emergency, contact us to book an urgent eye exam. 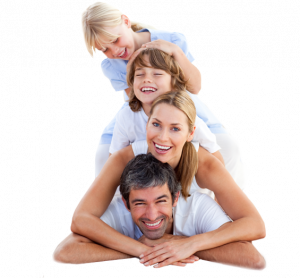 If we detect a serious medical condition that may require an ophthalmologist or eye surgeon, we will refer you to a leading local specialist. Blink hard; your tears may wash the object out. If the object is lodged behind your upper eyelid, pull your upper lid forwards and over the lower eyelid. Then look upward, which can push the object off the upper lid. If the object is under your lower eyelid or in the corner of your eye, use a damp cloth or piece of cotton to remove it gently. Flush the object out. Fill a small glass (or eyecup, if you have one) with lukewarm water, and place your eye over the cup. While keeping your eye open, rinse it. Alternatively, you can pour lukewarm water into your eye to flush it out. Eyes are delicate! If you cannot remove the item easily on your own, do not persist. Our emergency eye care doctor will use specialized tools and numbing eye drops in order to extract the item safely. For eye injury, trauma, or eye infection – do not delay in seeking emergency eye care. Early treatment can prevent damage to your vision.